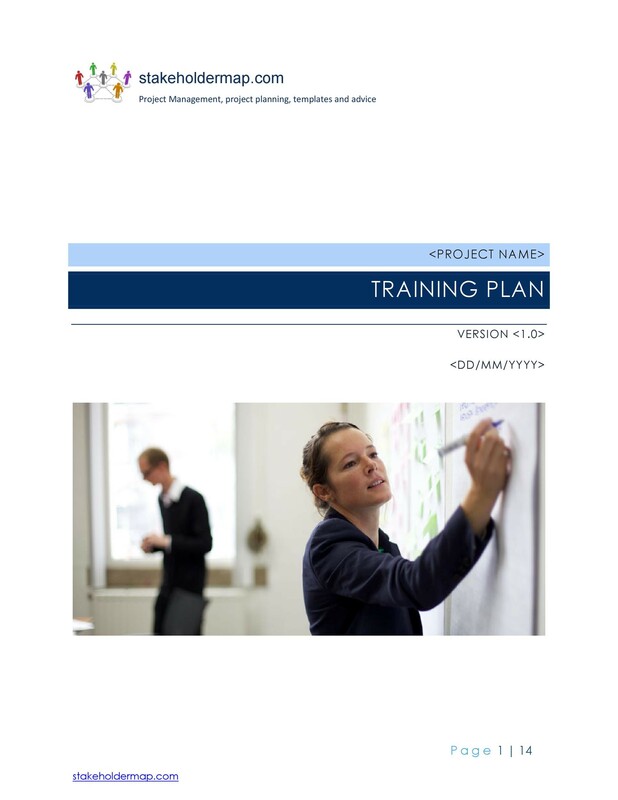 Training manuals are typically used to serve as a guide in achieving goals for a performed task. 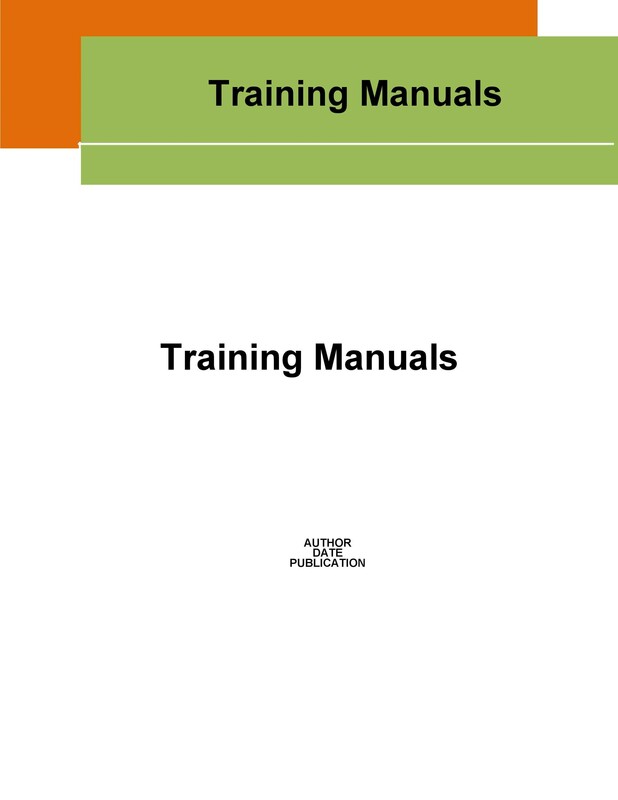 Although the concept of manuals usually applies to beginners, they can also prove helpful for persons familiar with the performed task. It would allow uniformity in achieving the desired goals. 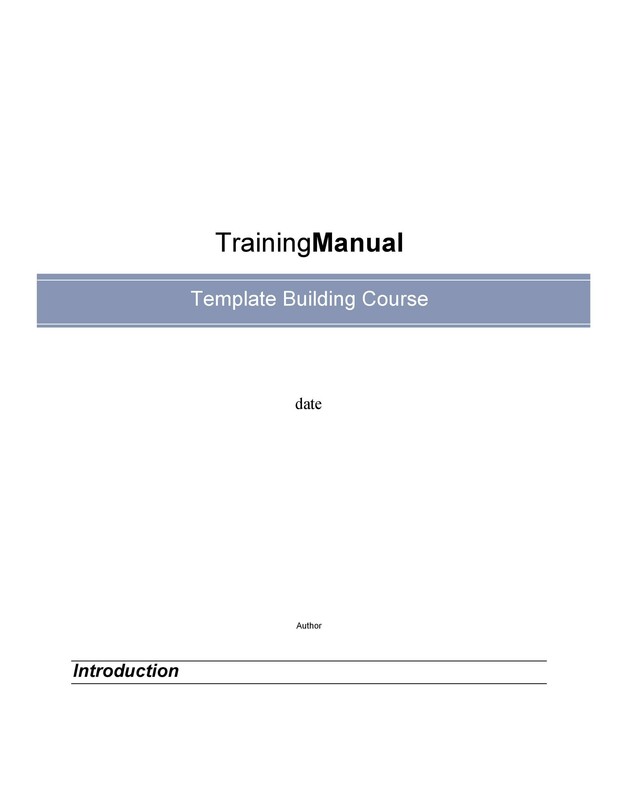 Basically, a manual is a book of instructions designed to improve a performed task. 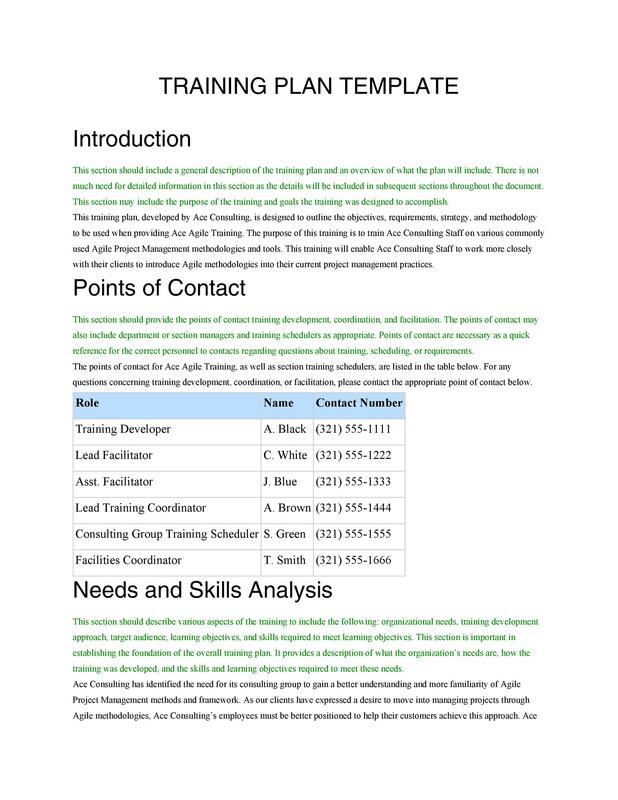 Workbooks or Textbooks: They are provided during training sessions with basic information, examples, and exercises. 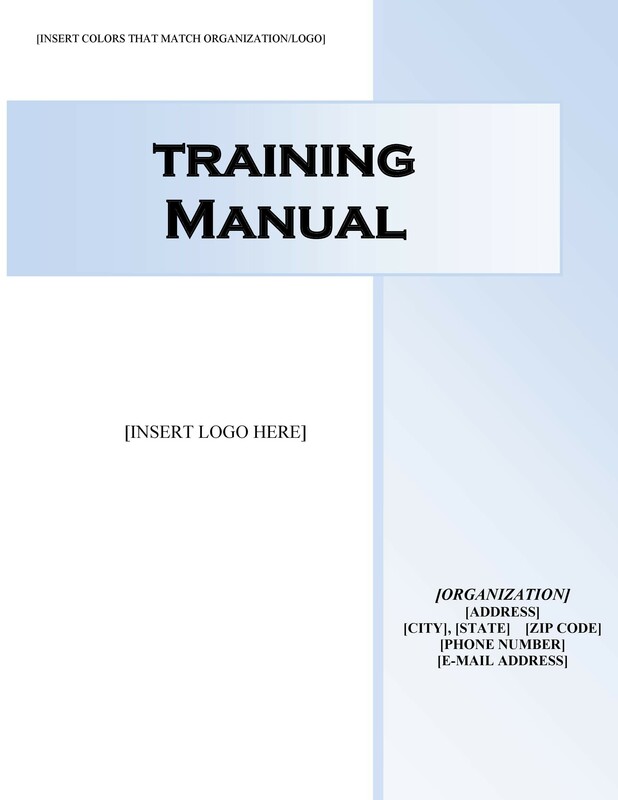 Reference Manuals: It is readily available to trainees in providing detailed information on processes and procedures. 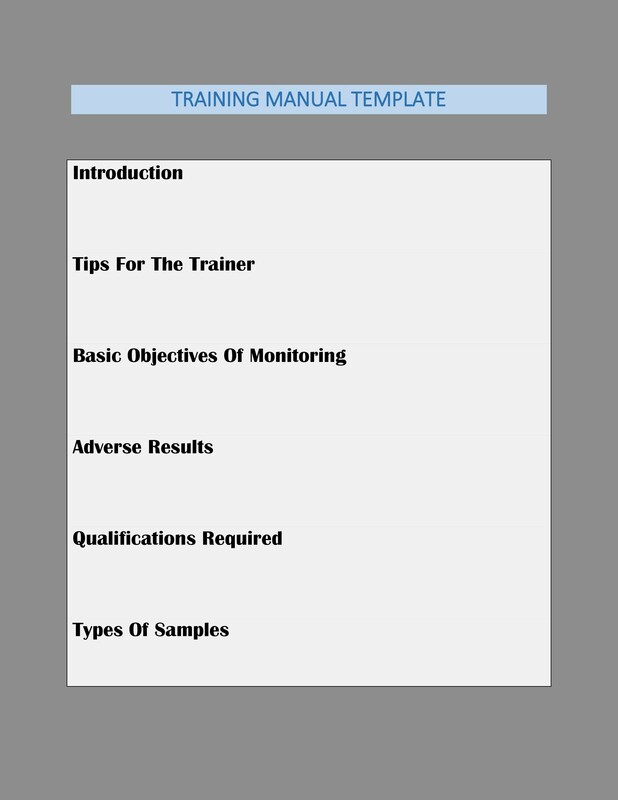 Self-Paced Guides: The manual is designed to facilitate instructions to trainees even without the help of trainers. 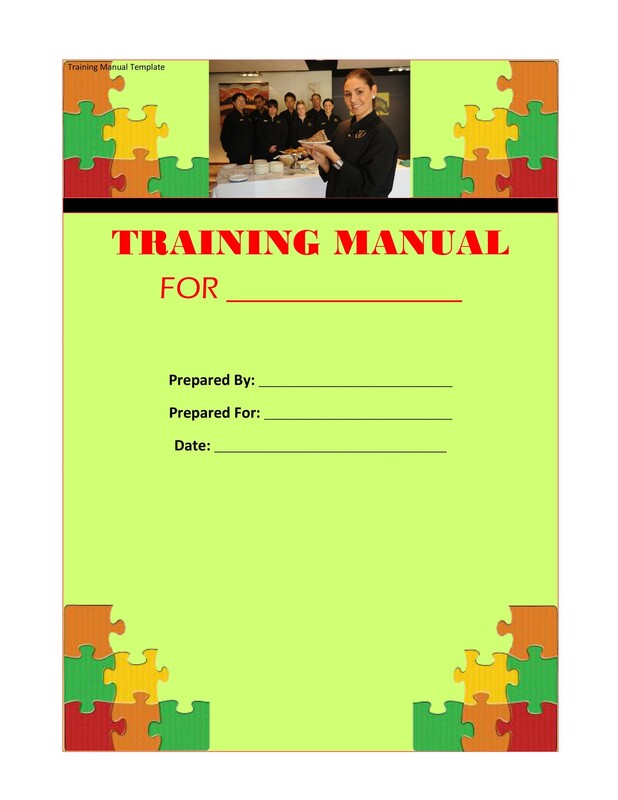 Job Aids: Manuals usually always provide detailed instruction to be used in the workplace. 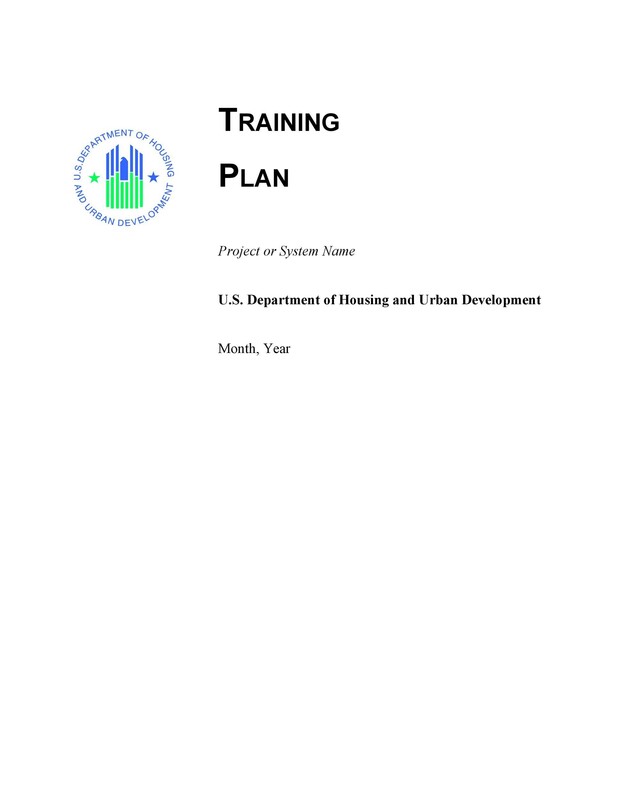 Handouts: It provides general information to support done during the training. Training is a continuing process. Involving oneself with activities relevant to the performed task will further enrich one’s knowledge and experiences. This makes it easier for one to deal with future predicaments. Training does not end with the manual. It goes beyond that. Training based on manuals in only an event, a beginning. It becomes a process when the trainee (employee) starts involving himself/herself with tutorials, webinars, on screen guidance and learning apps. But the importance of the manual should never be neglected. It is the cornerstone for making new employees ready to work. It has become an integral part of the training process. In analogy, it is the new employees ABC, their basic reference guide. This part should be concise, attractive and clear and should provide directly to new users the main purpose of the particular training program. 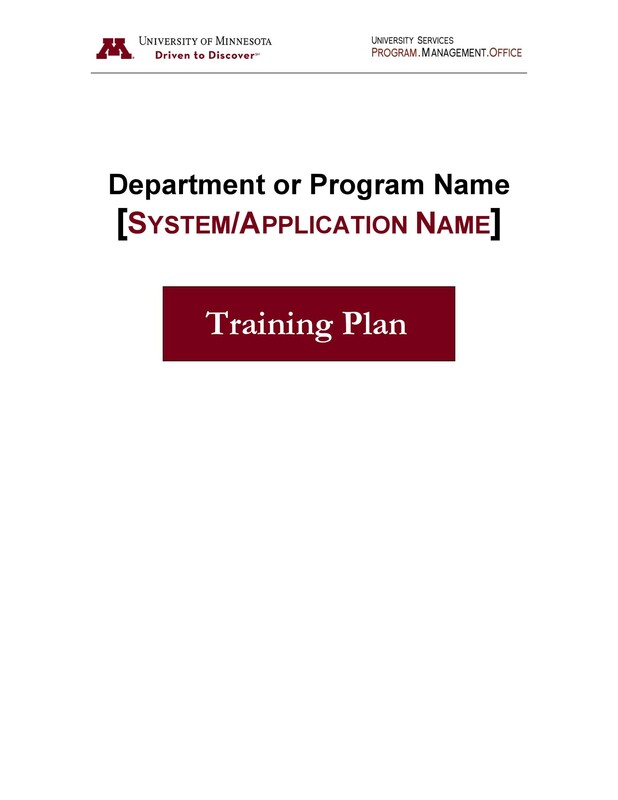 The instructions are crucial as they would give the directions to the user how to navigate through the varied parts of the training program. Providing the feature at the start would immediately catch the interest of the trainee at the same time empower them to independently navigate through the manual. This would at most give them a personalized training experience to match their individual learning styles. With the necessary instructions on how they navigate through their training program, the next step is to introduce them to your objectives. 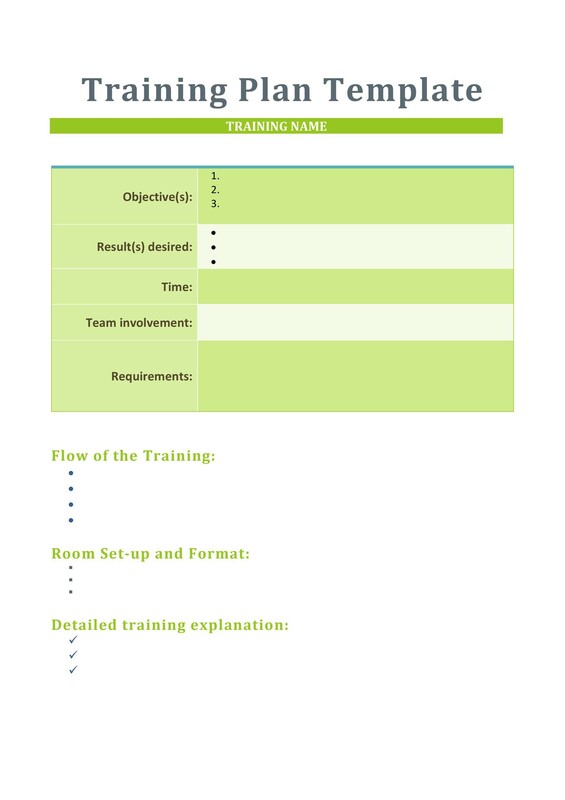 With these clearly defined objectives (goals and targets) presented at the onset, the new employees can now navigate through the program. They will be transitioning from just trainees to new roles. This element will now define the heart of the material. 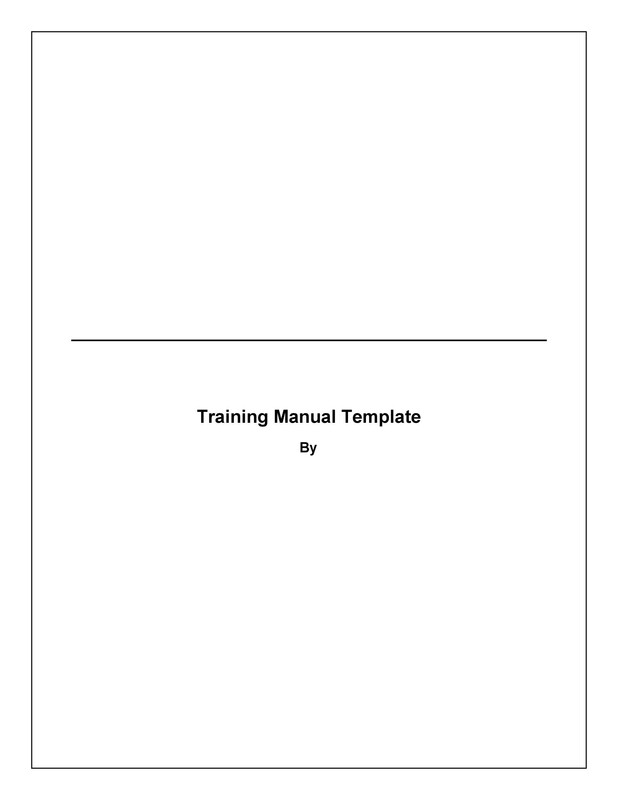 The content of each manual will vary from program to program. Bear in mind that the contents are not static. In other words, the manual can use other forms of media (like videos and images) to maximize the deliverance of the content. This is extremely beneficial to the learning process. This aspect need not be integral to the content of the booklet. It may be independent so as to decide on its form. But it is a critical element it will determine the effectiveness of your program. It would also demonstrate if the trainees can effectively apply what they have learned. The second part of this is the importance of surveys as it would allow user feedback at the same time would serve as a gauge to trainee progress. It would shed light on where the program would need improvements. 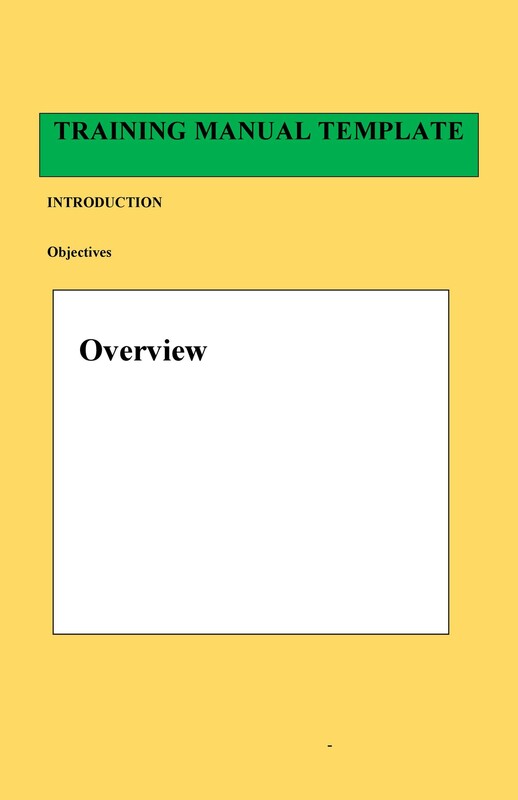 Summarize the main points of the booklet in the most succinct way. You should include follow-up steps that would improve the ability of the users to reinforce what they have already learned. They can review previous manuals or/and tap additional sources. 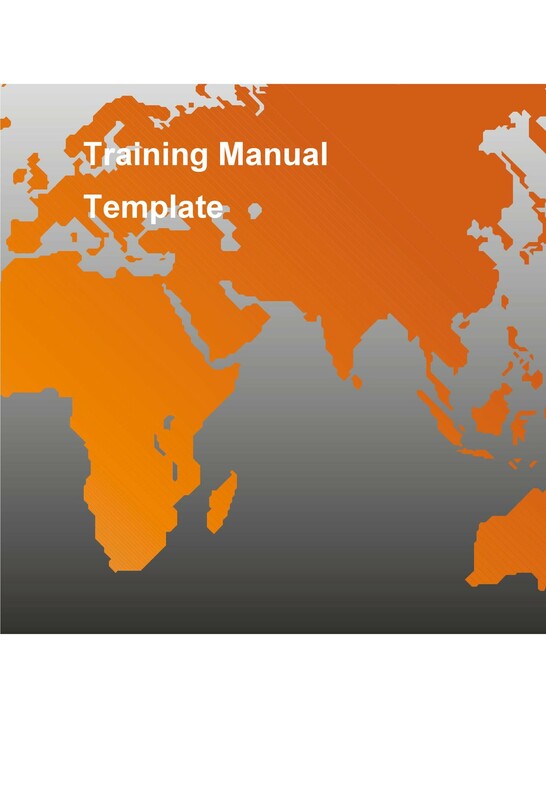 Lastly prepare the trainees to the next manual of the program, if any. Trainees have the option to organize their own time and pace themselves, for some kinds of training programs. This is more feasible than assigning them timelines which they may not be able to accomplish. 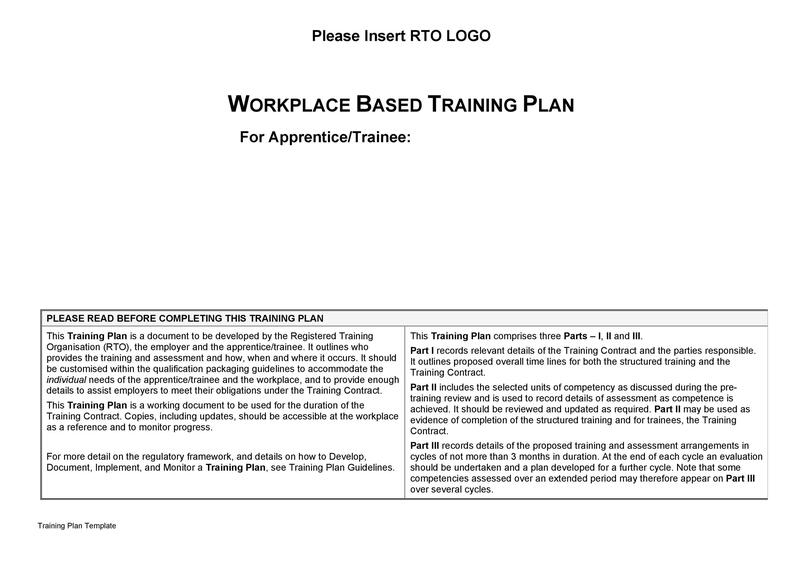 Trainees may not be able to complete their training module on a rigid timetable. Flexibility should solve the problem. 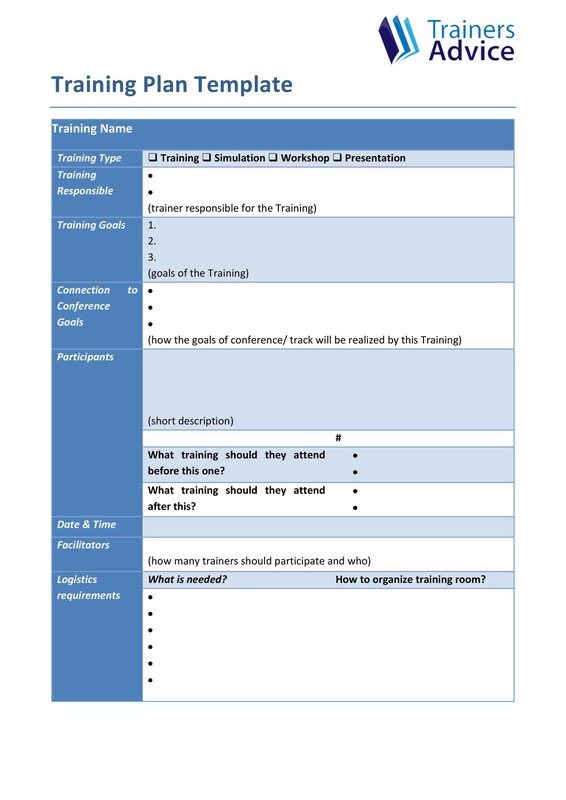 It allows trainees to set up their own schedules, stop/continue/pause their training depending on their availability. 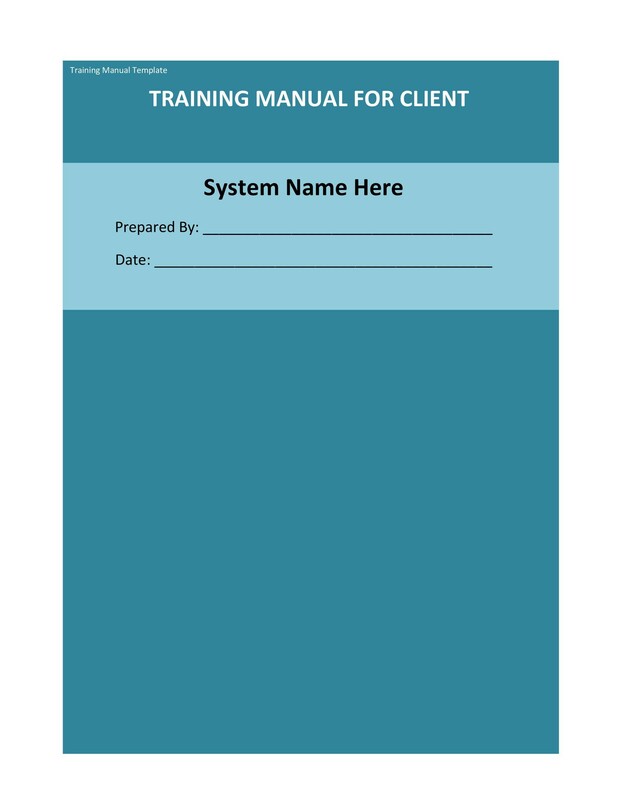 There are cases when training programs allow these situations and if applicable, they have to be included in the manual too. Most booklets now come with a list of FAQs. This would allow the trainee when confused to search for a solution to his problem. A great time saver. 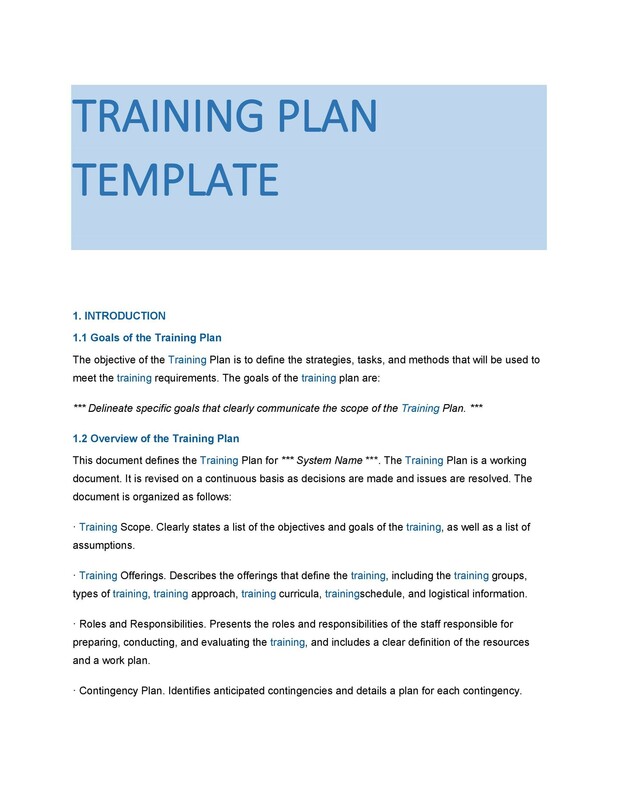 If applicable, include any resources related to your training program as well as supplemental material. This would give the trainees more information about what they are learning. These days technology is everywhere but concrete manuals are still very much essential. 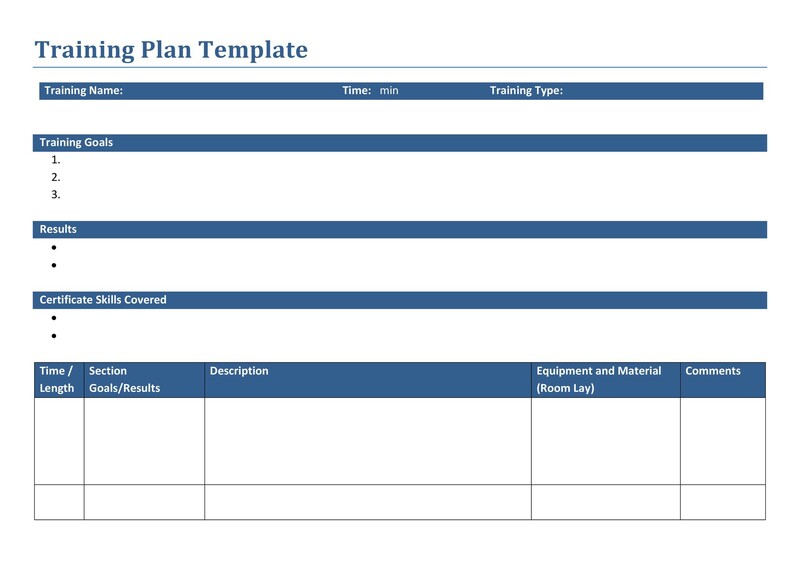 The design of your training manual template should include programs tailor made to the different learning habits. 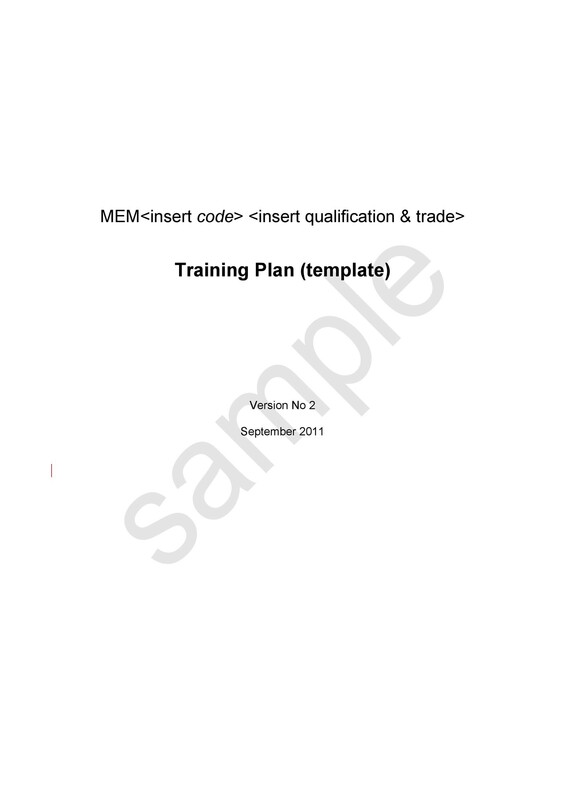 The manuals must not only include the primary, basic information but also the company materials, other supplementary manuals, and more specialized training programs. A well researched and well-written manual will prove a lifeline for employees when it comes to performing their tasks. Most often, the manual will contain procedures which will enable the employee to perform his assigned task with minimum interference from the supervisor. Clearly, this will save time and effort for the employee, at the same time boosting his confidence. For example, if he were assigned to attend a conference out of state, he can refer to the manual while on his travel arrangements: what airline, what service car, how to communicate with the workshop delegates, etc. A good manual will provide all these information. Upon the absence of a co-worker, work does not stand still. Refer to the manual on SOPs to finds out who else can take over the absentees job to ensure there is no vacancy in the continuity of that job. The manual will provide SOPs that would make it easy to find out what policies and procedures are in place to handle repetitive situations/tasks. 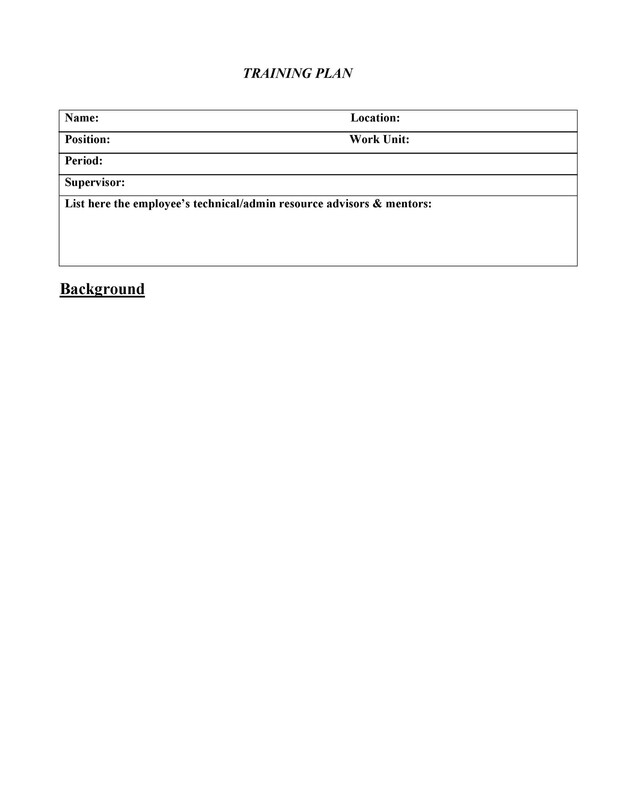 Short job descriptions and contact details for each staff member will be contained in a good SOP manual. Such could easily provide you data on personnel who would be able to take over. The SOP is a document that is always subject to change and always for the better. 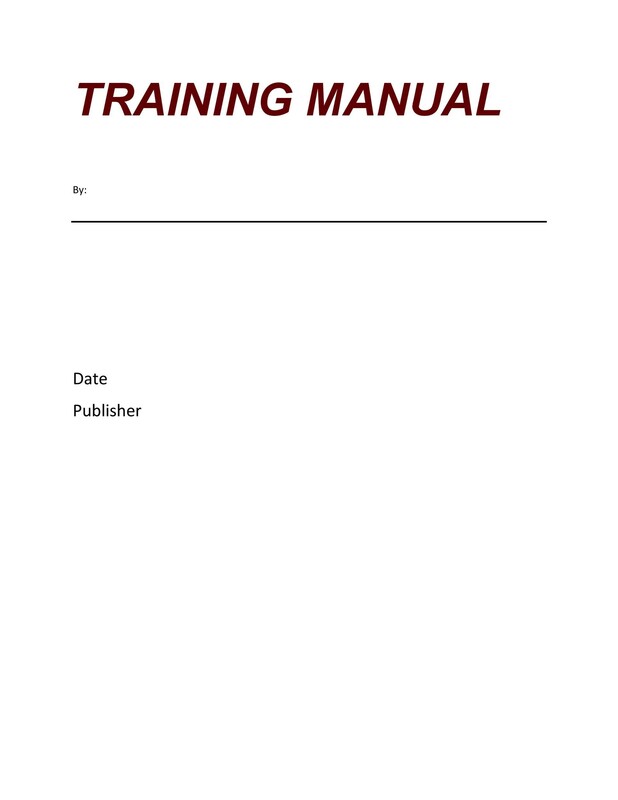 It is therefore useful to have this kind of manual and to have a separate manual for training as well. You can reap a lot of benefits with a good manual containing well-researched procedures. Benefits for the employees, for the employers and also for the clients. 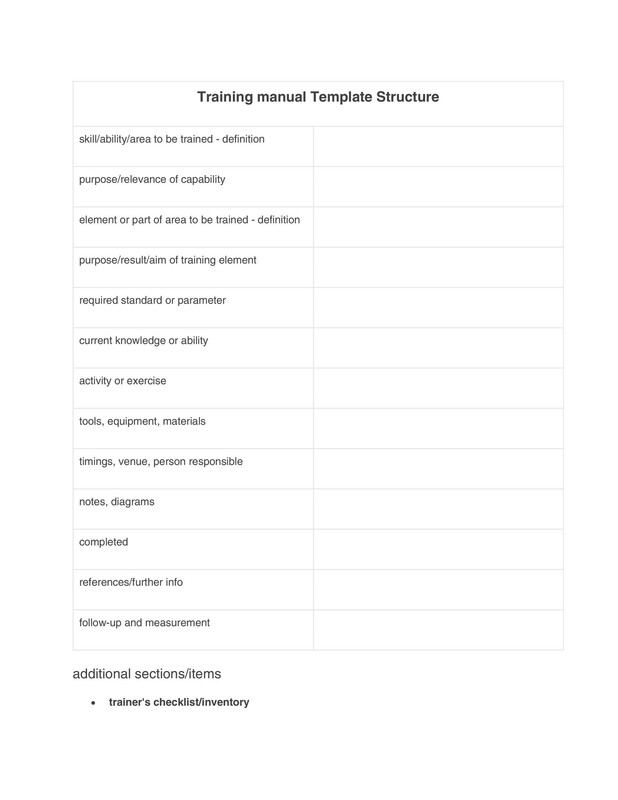 Some useful tips in making a great training manual template comes next. Use words easily understood by the average user. Technical words should be avoided unless it is part of the workplace vocabulary. In such cases, you still have to explain these in simple and understandable terms. Acronyms and abbreviations should also be spelled out. Avoid long sentences and paragraphs. Be wary of punctuation marks. If paragraphs become too long because of multiple thoughts, break it down and use numbered steps. It would be much easier to understand your thought process. Remember the adage, a picture is worth a thousand words. Also, users tend to be more appreciative if visuals are used. Like everyone else, they love pictures. It would facilitate finding information. having one makes the manual usable as a reference work for future use. A very elementary step, yet it makes a great difference. This part deals mostly with the form of the manual yet it is as important. Pay attention to all the details. Make it a habit to double check your work. In the end, it will all work out. We are now closing in on the substance part of the manual. 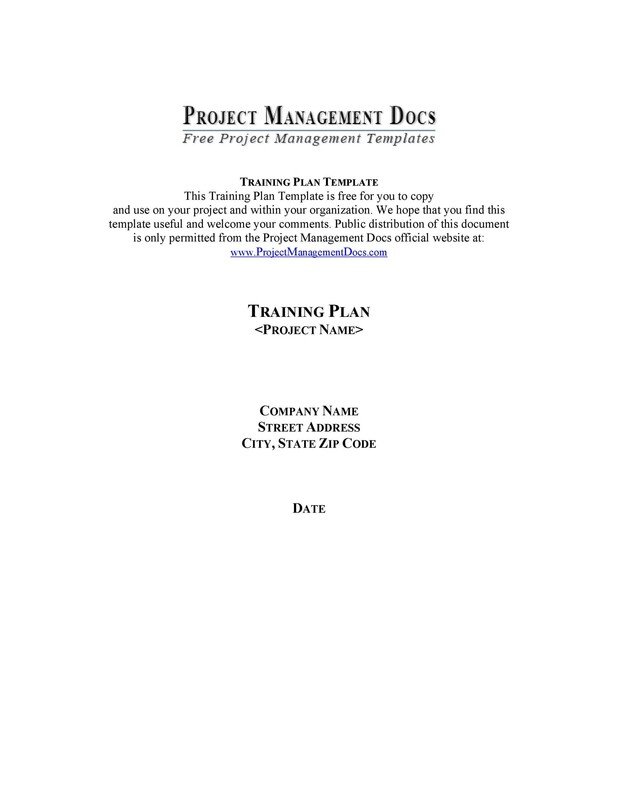 It is basically through training manuals that employees gain access to the policies of the company. Through it, new employees learn about the company, old employees about new systems or programs. The manual’s content is usually defined on what the company is for but there are general things that can be accomplished to help employees get the most of it. Review and compile the information you need to cover for the manual. Examine the various processes and knowledge points which need to be covered and be sure that you are clear on each topic. Make a list of all the important information and refer to this list as frequently. Be sure to include all the issues. Pay attention to details since missing one could later on confuse your users. Always double check. Omitting a step in a procedure could lead to wrong outputs. 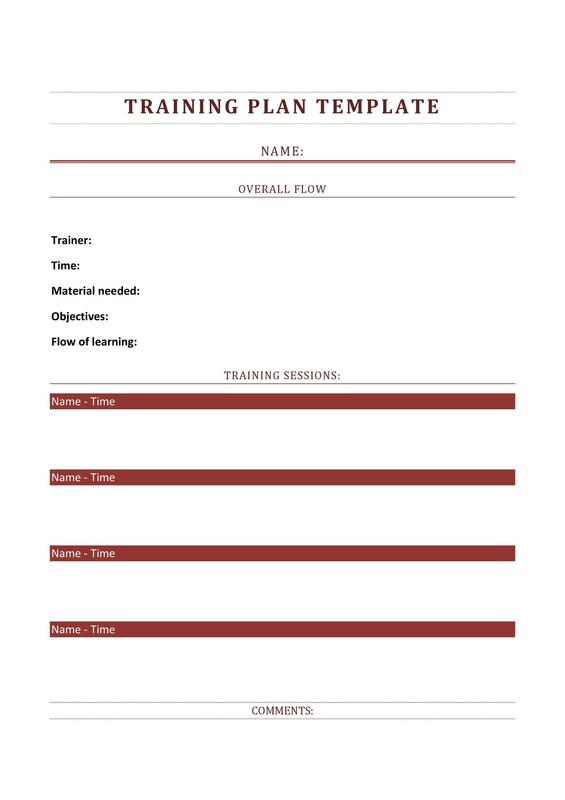 Make an outline of the flow of the training manual. A flowchart would be a helpful visual. With your list from (1), organize your information into a logical sequence of parts. Begin with the basics and deal with the more in-depth concepts later. Think with an overview mind. Make sure that all aspects of the manual will be coherent, one aspect related to the next. Go with the flow of the manual and do not introduce sections that have not yet been taken up yet. 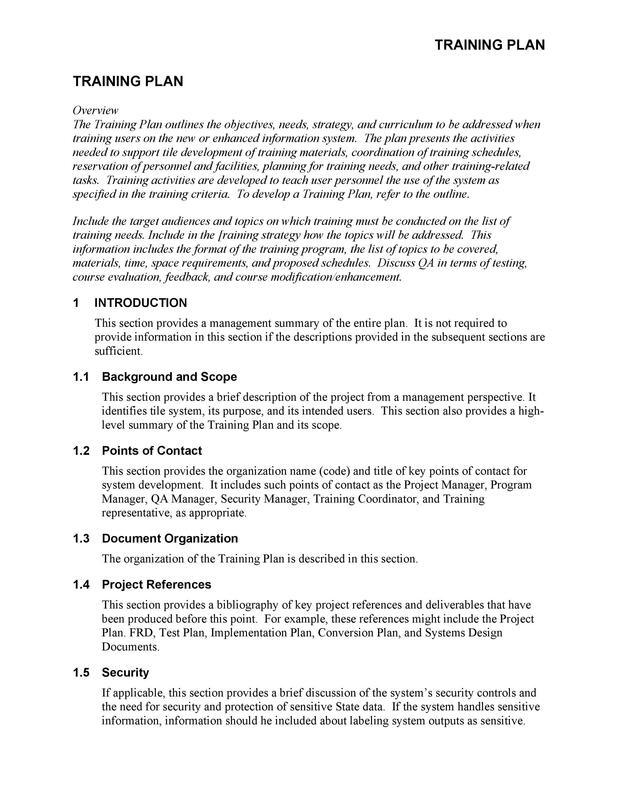 It is possible to write self-contained sections in your manual. That is, a section that doesn’t need to build on each other. Do so but segregate it from the sections that are coherent. 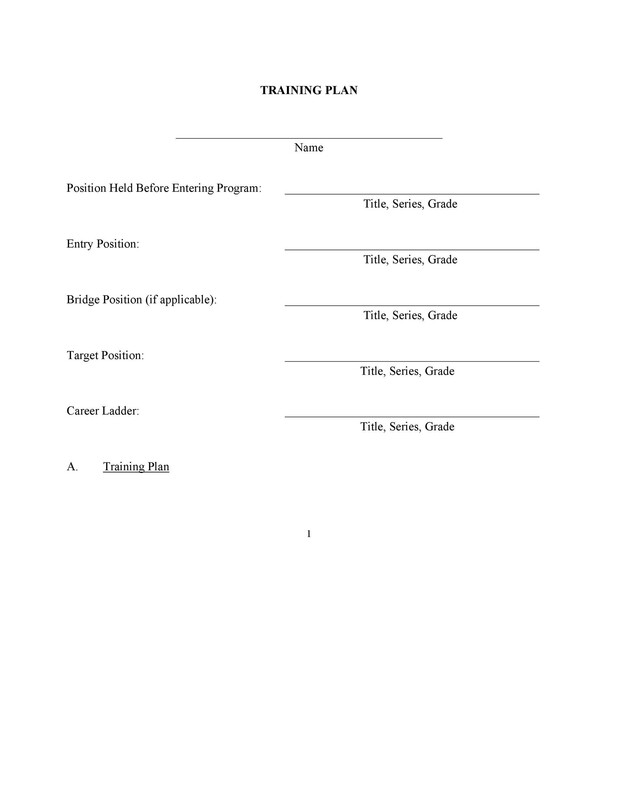 Include a table of contents and an index. This element is very important and handy in helping the user to navigate the contents of your manual without having to read the whole manual. Make the table as detailed as you can so it would be easier for the user to locate items that need to be reviewed. Include Chapter titles, section headings. Do the same with the index, that is, as detailed as possible. It would be so beneficial to easily locate items in a detailed index. Write informative chapter previews. Allow two to three paragraphs of preview for each chapter. The preview will include the list of objectives for the chapter. You can also go further by indication the keywords which could help users in their search for answers. You can include quizzes and/or activities that could further test the user’s abilities. Supply each chapter end with a summary. Make it concise, touching on the most important information of the chapter. Repeat the objectives of the chapter again so as to give the users the opportunity to evaluate if they learned or not what they were supposed to. Writing a manual would require collaboration and cooperation. It would be a more time saving and prone to fewer mistakes. Gather people to help you. Some advantages in group work: facilitate checking for errors, having second opinions on the how understandable the content is and making sure that all aspects are covered. Write for and to your audience. It is a requirement to know who your audience is, whether they already have a knowledge base or are starting from zero. This will lay the foundation on how broad or specific you will be throughout the manual. Take the case of new software that no one has yet seen. It is therefore safe to assume that they know nothing about it. Or in a case where you are training sales techniques at a clothing store, here you need not explain what pants and shirts are. These examples will illustrate whether you should be broad or specific in your discussions in the manual. Do not patronize by expounding too much on simple concepts. Neither should you assume that your audience knows something that they may not know. 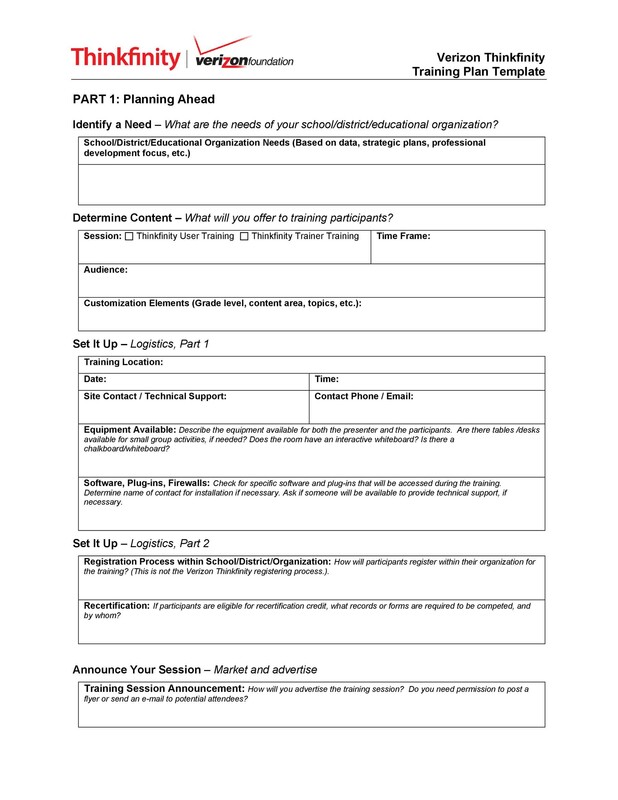 Include problem-solving scenarios and discussion topics. Reading the manual is not enough to learn the processes in it. Include ways for users to apply what they have read so they can get hands on experience. Create a situation where the reader can try to solve a problem using his readings. Allow for group discussions to obtain various possibilities for solutions. Remember, there could be more than one solution to a problem. Enhance the manual with videos or audio recordings. 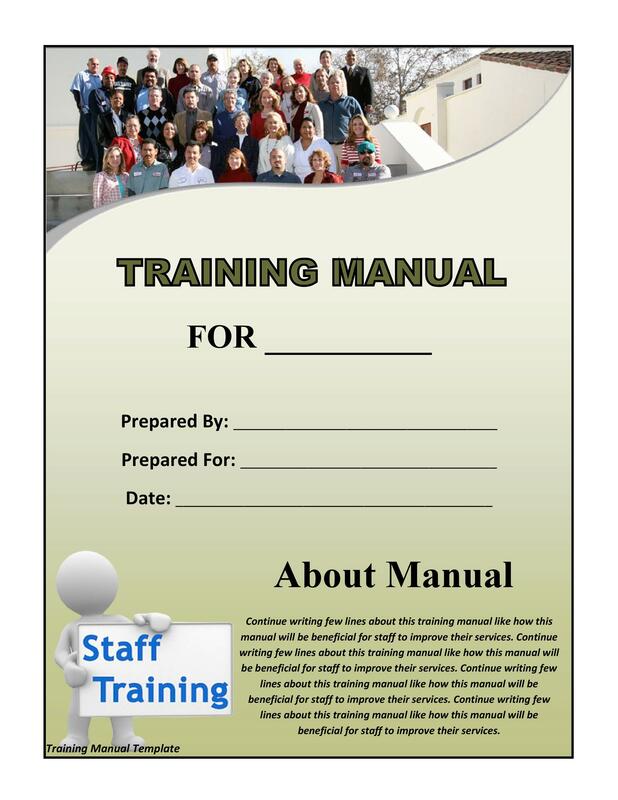 A written manual is the basic instrument that users read to learn about company policies. But it is encouraged that this is supplemented with extra materials such as videos and audio recordings. Include a section for user notes. 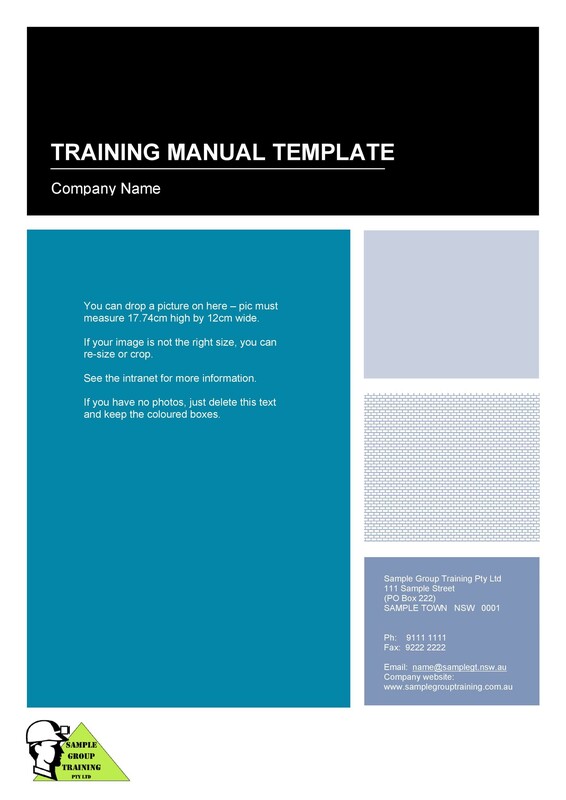 Each section of the manual should provide for blank spaces. This has a great purpose: it encourages users to jot down what they are learning, thereby increasing the amount of information that they retain. 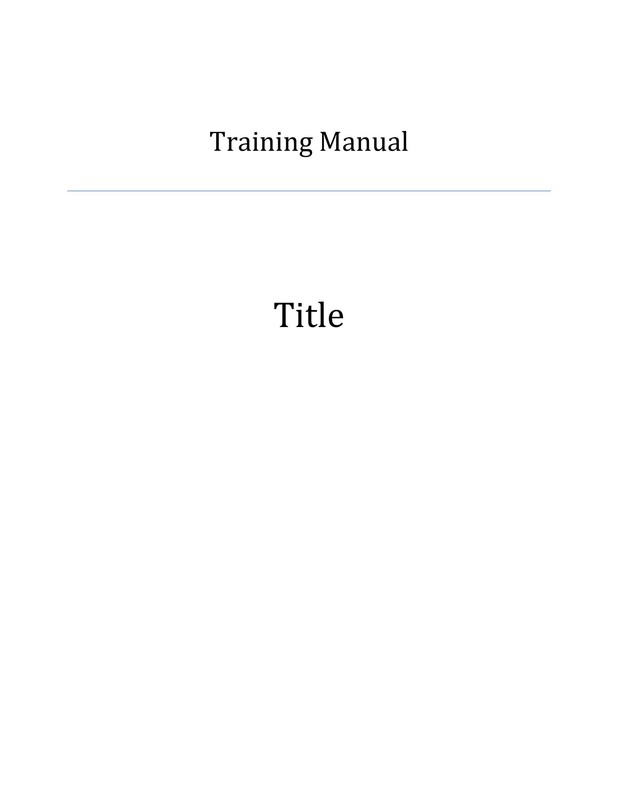 You can further leave blank spaces for each chapter at the end of the manual for notes that may serve the user accordingly. Utilize images and graphics. Most readers/users are fascinated or attracted to the use of something visual. To take advantage of this, use visuals when you can but avoid cluttering it with too much. Charts of important data are good visuals and easily understandable. Pictures of machineries that the user will encounter at work are also good. You can use many visuals but have in mind what you are training for and what would be most helpful for the user to see. Include checklists of important steps. 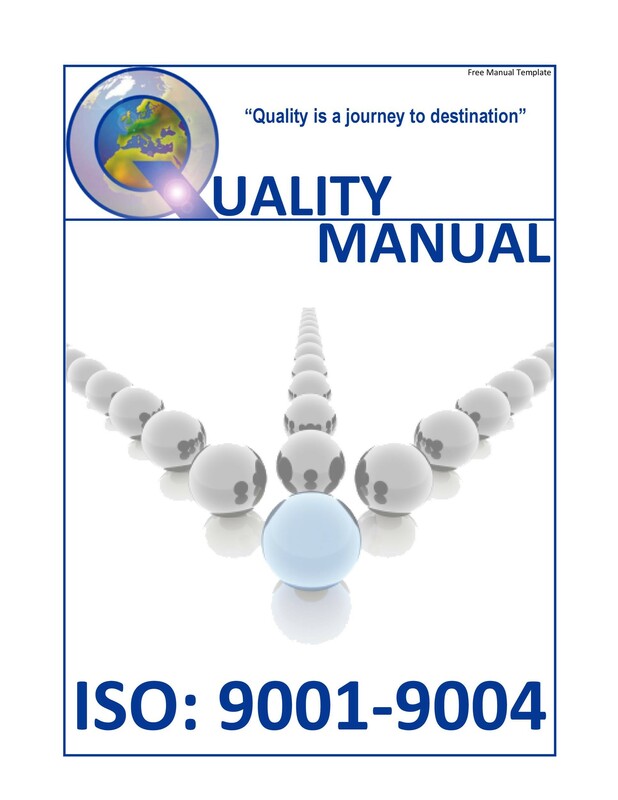 Manuals usually have various processes with multiple steps. It would be a good idea to make a checklist of these processes as it would make it easier for a user to refer to this when he needs to. 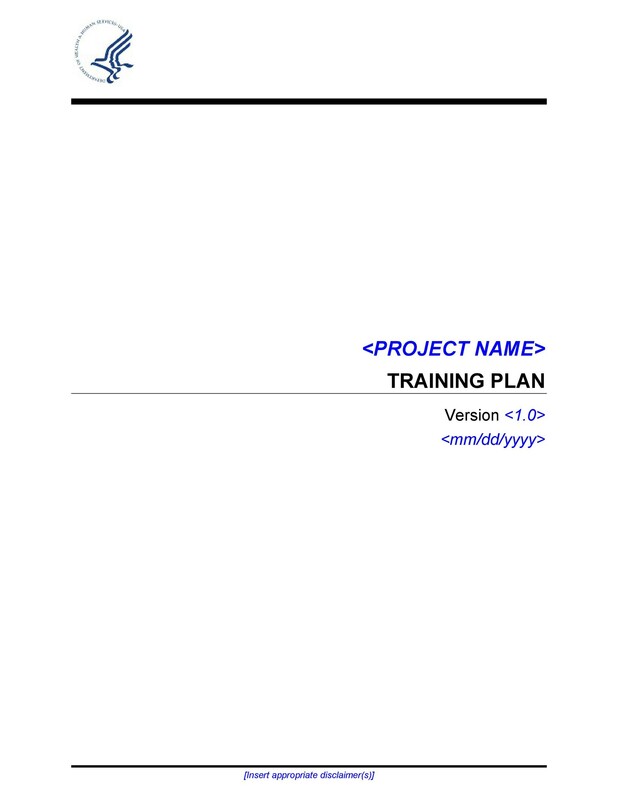 A greater idea is to make these pages easy to tear so the user could keep the checklist handy when working on tasks. Checklist could also include aside from the step: materials needed, sections for before, during and after completion of work, or how to evaluate work once ii is accomplished. 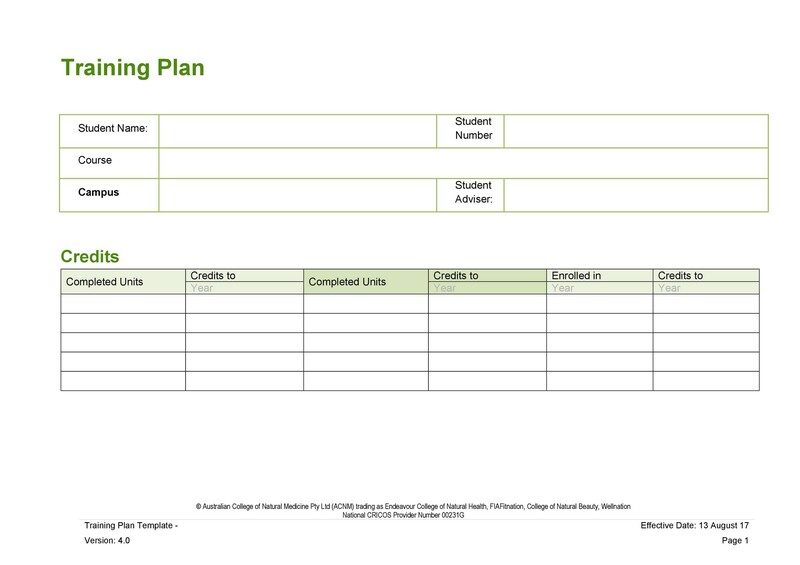 Include Activities and Quizzes that Measure Learning. Activities and Quizzes are an important gauge in measuring the progress of the users. You can include these in your manual, together with the corresponding answers located on a separate spot on the manual. These quizzes are not part of the official testing to be given to employees at the end of their training. This is just a way to assist them along the way, gauging how much they have learned and where they would require supplementary help.